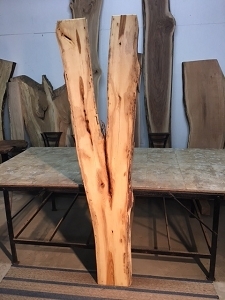 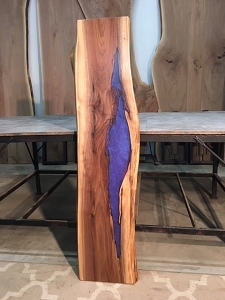 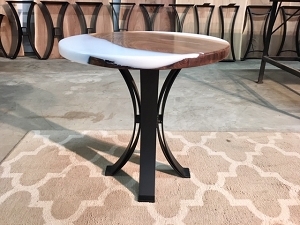 Live edge hickory wood slabs. 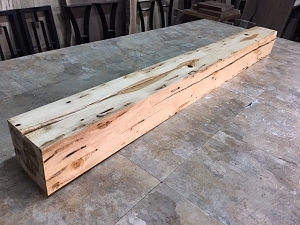 Solid hickory mantels. 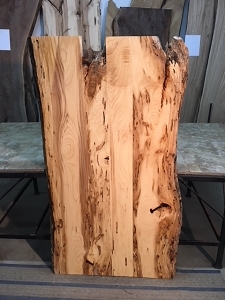 Ohio Woodlands offers Hickory wood for sale. 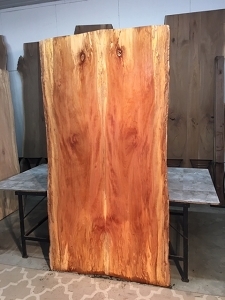 Hickory lumber. 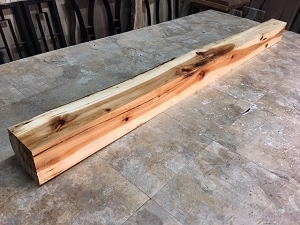 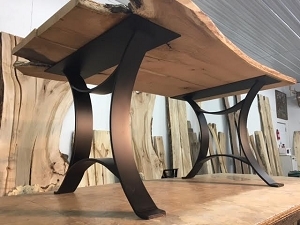 Live edge hickory mantel. 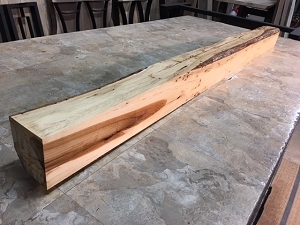 Solid hickory. 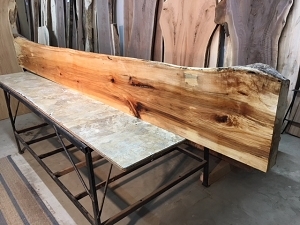 Live edge wood slabs at ohio woodlands.